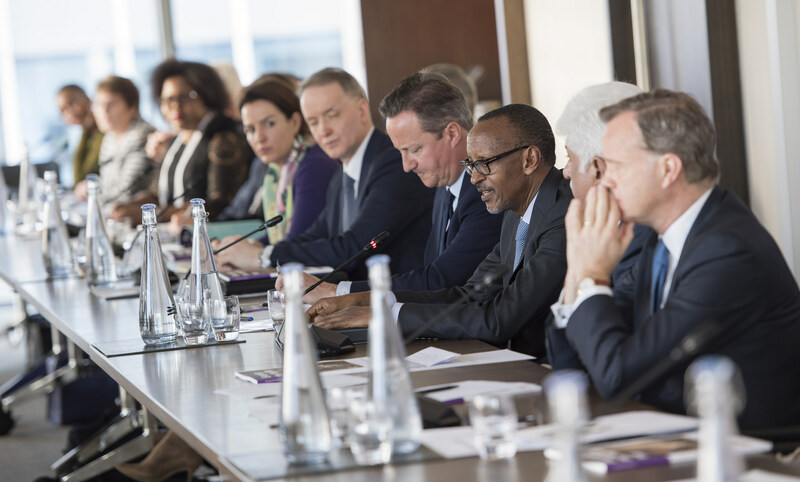 President Paul Kagame has warned countries under Commonwealth to be watchful because all countries big or small countries can be candidates of fragility. 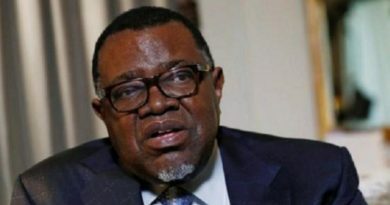 Fragility of a state combines both the elements of economic development and political leadership, rule of law among others in a particular country. 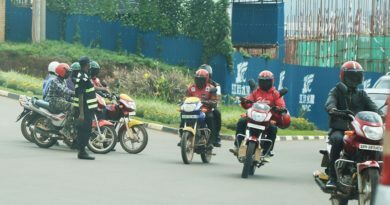 Kagame said, no country is spared when it comes to fragility. “Fragility, as we have discovered, can affect both small and big states, poor countries as well as rich ones, including multiparty systems. This affects growth and human development,” he said. 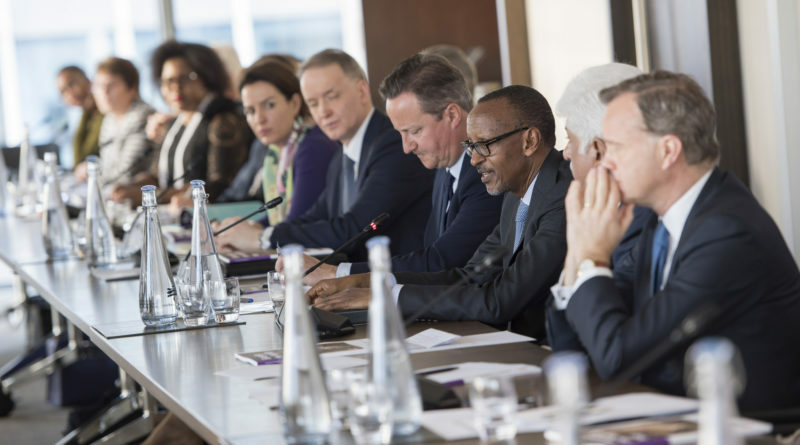 Kagame was speaking at a high level roundtable discussion on the ‘State Fragility, Growth and Development’ chaired by former UK Prime Minister David Cameron. 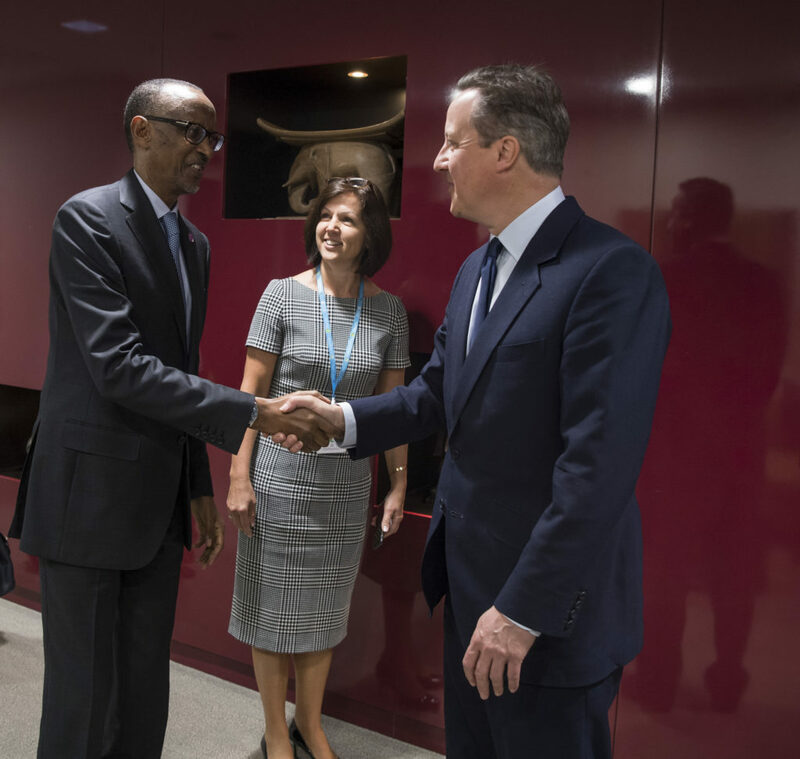 President Paul Kagame(L) shakes hand with former UK Prime MInister David Cameron. The president is attending the Commonwealth Heads of Government Meeting (CHOGM) in London and Windsor. The meeting is expected to address the shared global challenges and to propose solutions for a better future for all. CHOGM brings together 53 member countries mostly former British colonies. It is headed by Queen Elizabeth II of the United Kingdom. Speaking at the discussion, Kagame said that the current suffering of states bends mostly on lack of quality politics. “The difference between resilience and fragility is the quality of politics. Are we mindful of the need for accountability and to benefit all citizens without exclusion?” Kagame asked. The President said that inclusiveness should be considered while making priorities on development. Despite all countries being susceptible to fragility however, Kagame is confident that no country is meant to have fragility as a brand. 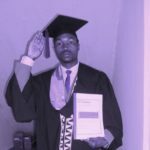 “The story of Rwanda proves that fragility needs not be a permanent state. It can be resolved,” he said. 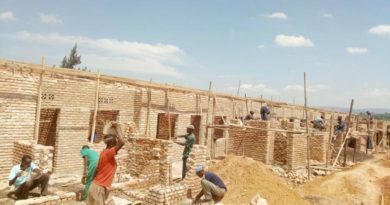 In the last 24 years after the Genocide against Tutsi where a million innocent citizen were massacred, Rwanda recovered from corruption, segregation if all sorts and poverty. The country is becoming a model of leadership and resilience. After the morning roundtable discussion, President Kagame is scheduled to attend the ‘Africa Leaders Roundtable’ which will assess Africa’s growth story with a special focus on intra-African trade and attracting investment into Africa. 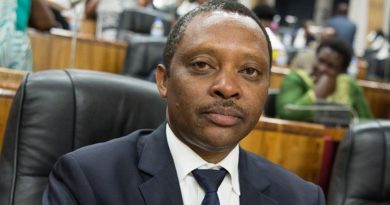 The Africa Leaders roundtable convenes Heads of Government from across the continent and will be chaired by Lord Marland, Chairman of the Commonwealth Enterprise and Investment Council, and Richard Etemesi, the Vice Chairman of Standard Chartered.